If you’re familiar with the U.S. sitcom How I Met Your Mother, you may recall an episode titled “PS I Love You” that featured practically every Canadian superstar from Jason Priestley to Geddy Lee [Editor’s note: the world loves to make fun of us…]. In that episode, the main characters watch a Canadian music documentary chronicling the sudden transformation of bubblegum pop singer Robin Sparkles into the angst-ridden grunge-rocker Robin Daggers. The joke was that the event was so significant, not only could the interviewees remember where they were when that happened, but also what donut they were eating at the time. 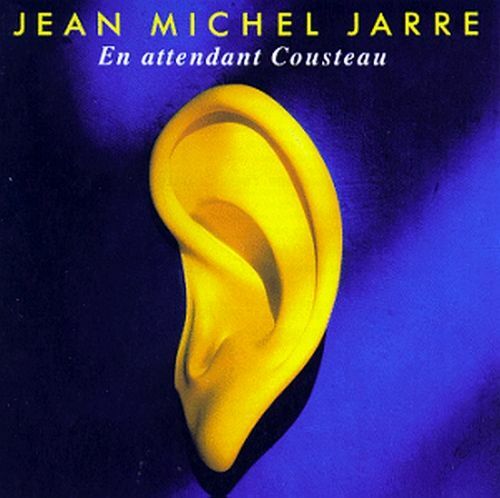 “What does this have to do with Jean Michel Jarre?” I hear you ask. Well, my relationship with Jarre’s music began at age nine and has so far spanned almost three quarters of my life. Each Jarre album was so significant to me, not only can I remember where I was when I first heard them, but I can also remember when and where I got them from. It’s insane the things I can remember — like the exact words the continuity announcer used when “Destination Docklands” was shown on Channel 4 just after Christmas in 1988. I also remember Jarre’s exclusive mid-concert piece-to-camera for BBC’s Top of the Pops, right before performing Chronologie IV. As I write this sentence, I am also wearing the T-shirt I bought from the Birmingham leg of his Oxygene 7-13 tour 17 years ago — it’s faded and wearing thin, but it still fits despite all the ale and steaks I’ve consumed since. I know it’s all very geeky, but I don’t care. I was considering making this a Top 5 list, but when compiling it, it was tricky leaving sentimental value behind. It was equally difficult explaining how a certain album fit in to the timeline without referencing an album that either wasn’t in, or was higher up, the Top 5. And so, the article evolved into an overview of the most productive era of his career. 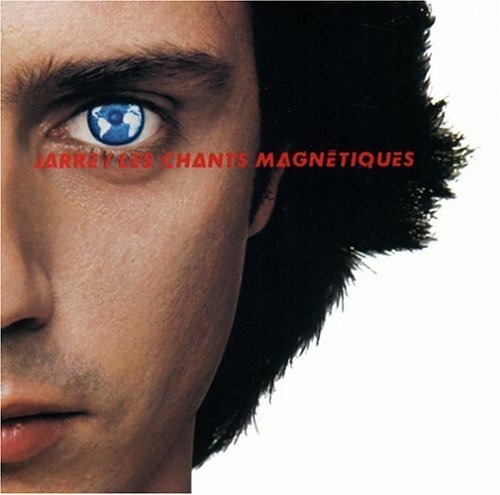 I’ve tried approaching each album for the benefit of someone who has never heard Jarre before, or has only just become acquainted with his music. A lot has already been written about Oxygene, so I won’t regurgitate any of it, but the difference between these two albums is so minuscule compared to some of the leaps he made later that I decided to bundle them both together. Both are lush, atmospheric compositions, deliciously rhythmic with some melodies that bury themselves deep into the brain. 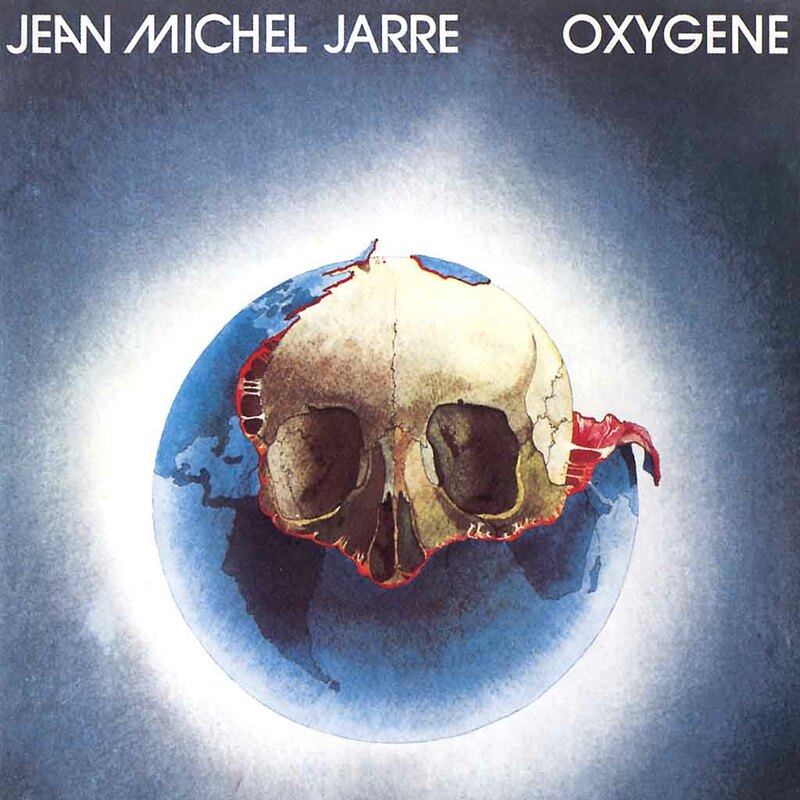 While Oxygene is the superior album from a melodic point of view, there is a rhythmic pulse and energy to Equinoxe that I love — just listen to the way the ‘chorus’ breaks out on Equinoxe V and then takes you even higher. 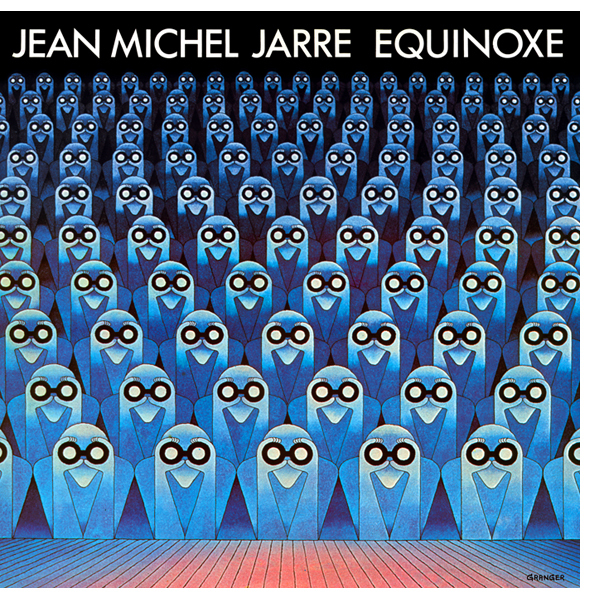 These two albums represent the core of the classic Jarre sound and really should be anyone’s entry point. Just make sure you’ve got a good set of headphones. As one of synthesizer technology’s early adopters, the appearance of a Fairlight CMI on this album isn’t all that surprising, moving Jarre’s music to a point where it straddled the gooey analogue goodness of the seventies and the limitless possibilities digital had to offer. The changes this new technology offered are quite apparent. Samples are littered throughout the piece, giving it that troubled, mechanical and almost disembodied feel. Even the atmospherics of his previous two albums were transformed into something of an aural junkyard. It’s not his easiest album to get into, by any means, but Parts 1, 2 and 4 still retain the classic Jarre sound that made up his first two albums. A soundtrack of music for an art exhibition, of which the album itself became part of the art. Only one copy was pressed and auctioned off, with the masters ceremoniously burned. However, prior to the auction, Jarre played the entire album on AM radio and commanded the listeners to “pirate me”. As a result, the contents of the album can still be found online in rather low-fidelity bootlegs. You’re not missing much, though — a fair chunk of it was later re-worked as part of Zoolook and Rendez-vous so unless you can stomach the abysmal sound quality and prototypical nature of the music, it’s non-essential. The one album on this list I’m writing about from memory as I’ve heard it many times but is presently absent from my CD collection (long story). As mentioned above, Jarre had begun dabbling with the Fairlight CMI and had used it to good effect. 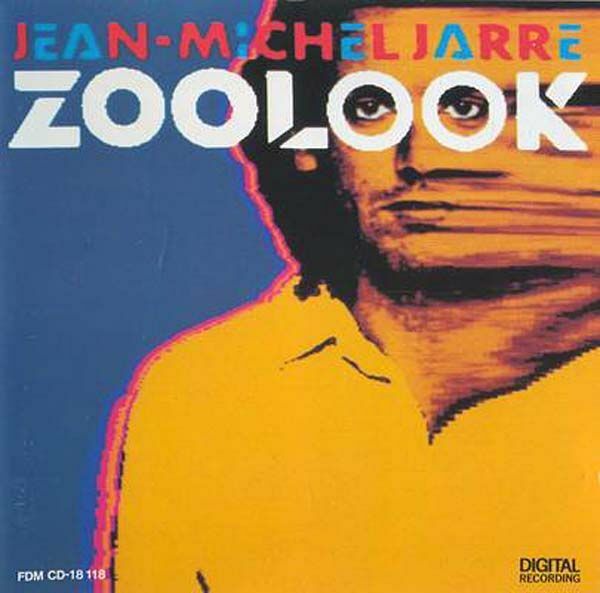 Zoolook was something of a leap into the void, with Jarre using this technology to sample and manipulate human speech in a variety of languages. The result was quite divisive — some praised him for his inventiveness, others felt it was a failed experiment. 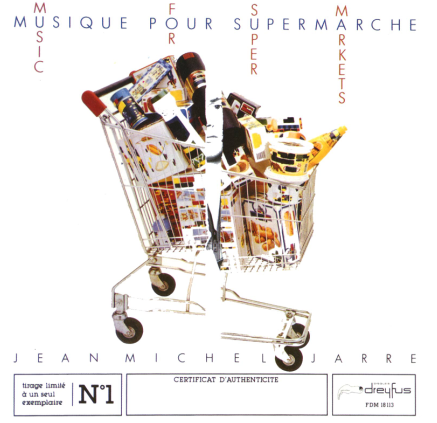 In the UK charts, where Jarre had so far never failed to place an album in the Top 20, the album stalled at No. 47 — his worst chart placing to date. It’s one of his most curious, I’ll give it that; but it shows its age a lot more than his other albums, particularly on the two remixes that adorned later pressings. “Ethnicolor” is worth the price of admission with its extra-terrestrial eeriness, but I wouldn’t make the album one a priority unless you can get it cheap. A note for collectors: The album was re-issued in 1985 with remixed versions of “Zoolook” and “Zoolookologie”, which became standard. The catalogue number, 823 763-2, didn’t change — neither did the cover — so it’s kind of pot luck finding an original. The disc label will say whether or not the remixes were used. Lessons were learned, with the Fairlight moved out of the spotlight and into the ensemble, so we’re back to the classic conceptual suites once more, this time dealing with the topic of space travel. The album was set to become part of music history with astronaut Ron McNair ready to record his saxophone solo from space. Unfortunately, this was all set to happen on board the ill-fated Challenger spacecraft, which exploded shortly after lift-off. Ron’s part was later played by the veteran French jazz musician Pierre Gossez, with the album dedicated to the astronauts’ memories. 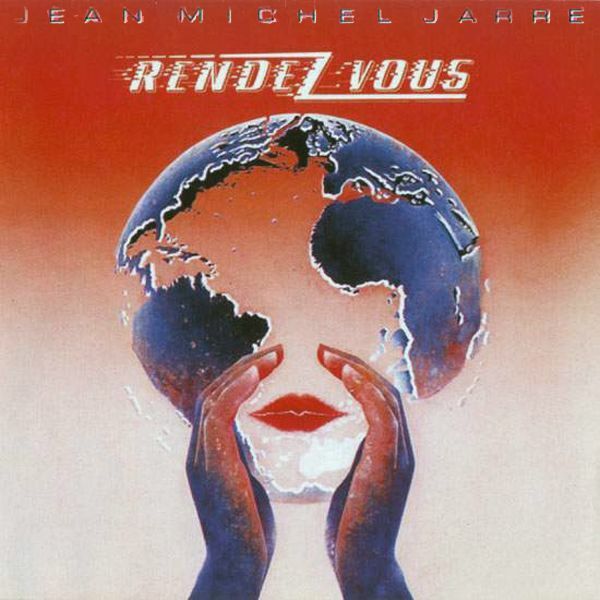 While Rendez-Vous was something of a return-to-form, Jarre still managed to throw a curveball by incorporating a large-scale symphonic influence into the works — thankfully without encroaching into New Age territory or stepping on Vangelis’s toes. The whole sound of the album is bigger, bolder and magnificent, but ends with a sense of poignancy. I will say one thing though — if you play “Fourth Rendez-Vous” and don’t feel uplifted, or if your toes don’t tap with its thumping rhythm, you must be emotionally dead. I will always have a soft spot for Revolutions since it was the album he released after I became enamoured with his music. Musically, though, it’s a mixed bag. 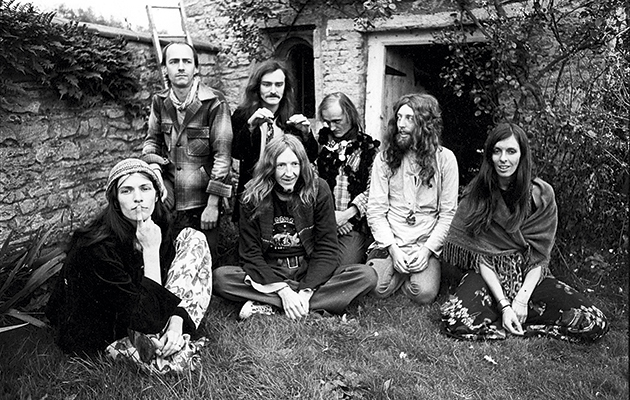 The album, as far as I can gather, deals with major change and upheaval, and those who seek to make that change happen. To achieve this, Jarre brought in a variety of sounds and styles from around the world, starting with the four-part metallic and fire-breathing “Industrial Revolution”, traversing the Middle East (“Revolutions”), indulging in urban ethno-jazz (“Tokyo Kid”) and African spirituals (“September”). My personal favourite is “London Kid”, a duet with Hank Marvin from The Shadows that has a wonderful melody, although it would’ve sounded better with Mark Knopfler instead. Would’ve saved him a few quid on airfare too. 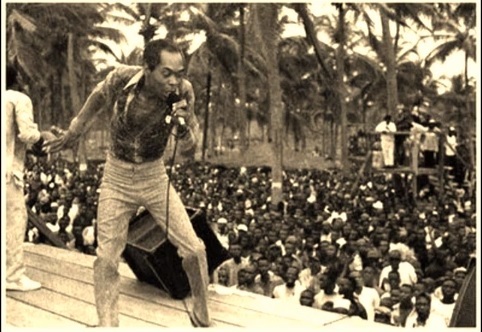 A note for collectors: Later CD pressings have a different version of “Revolutions” as a result of a dispute over sample usage. The original version is still widely available on vinyl and CD — the remix was introduced starting with the 1991 Dreyfus remaster issued in France, which then filtered through to the 1997 remasters in print today. If it’s distributed by Epic or has the title “Revolution, Revolutions”, it’s the remix. 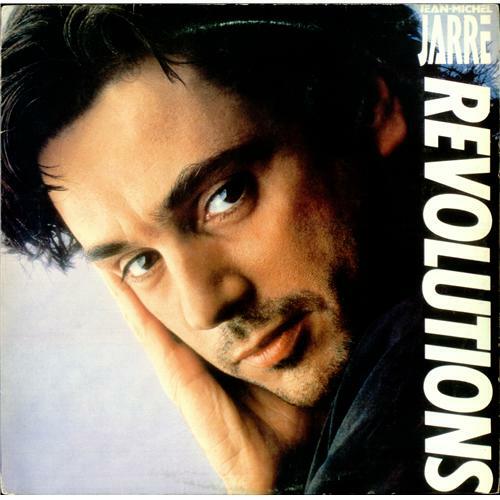 If it’s just called “Revolutions” and is distributed by Polydor, it’s the original. Waiting for Cousteau has come a long way in order to make it into my Top 5. Given that I create longform ambient music in my spare time, it may surprise you to know that it’s only within the last ten years that I’ve come to appreciate the 47-minute-long title track. Its calming waves and lush, deep tones were once deemed “uninteresting” and “uncharacteristic”, but now I find it a perfect accompaniment when doing nothing or — as the title implies — waiting. However, I love albums with a lot of contrast, and flipping the tape over gives you the three-part “Calypso” suite. The first part, bursting with Caribbean flavour, will have you dancing around the room (by far Jarre’s “happiest” composition) while parts 2 and 3 are nothing short of epic. Even if you can’t stand ambient music, get this album purely for “Calypso”. Finally, we arrive at Chronologie. 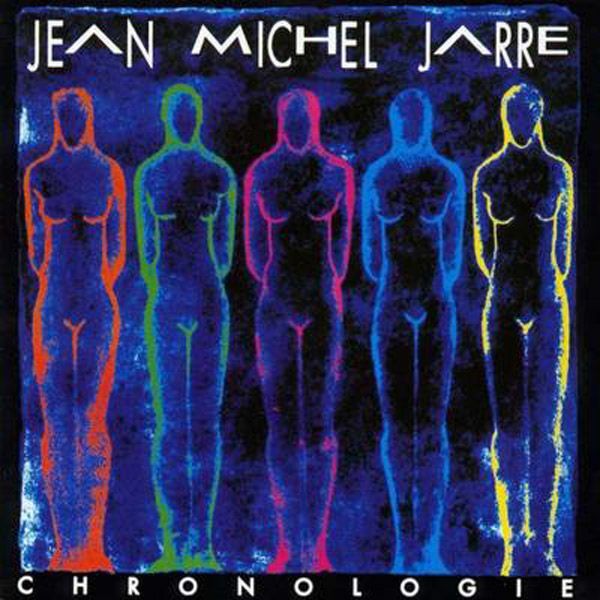 In the three-year gap, which saw a smattering of new material appear on the Images: The Best of Jean Michel Jarre compilation (nothing worth highlighting though), electronic dance music — a scene undoubtedly influenced by Jarre — was moving more into the mainstream, and Jarre was keen to join in. There is some wonderful music on Chronologie: the large scale orchestral sound that adorns Part 1, the bubbly pop of Part 4 and the classic rhythm of Part 6 to name prime examples. Parts 7 and 8 lose it a little for me as they have something of an early hip-hop feel to them rather than Jarre’s typical ‘big finish’, but that’s nit-picking really. You can also get a couple of remix CDs, one with several remixes of Part 6 by “Slam and Gat Decor”, and another (“Jarremix”) that features several other parts interspersed with remixes of his back catalogue. Unless you’re into that kind of thing, I wouldn’t bother — they don’t sound all that Jarre-like. An example of this is what you say about Zoolook and Music for Supermarkets. I happen to think these were actually two of the most interesting albums of all (and the extended remixes of the Zoolook singles resin two of my favourite things ever, especially the 6’27” extended Zoolookolgie remix). Rendez-vous had some good moments but was too bombastic for my taste (and it too recycled older material). I also prefer the protoypically dancy Equinoxe to Oxygène, but I know tha takes me a bit odd. Just came across this site which appears to be heaven for Jarre fans! I am surprised that you did not include “The concerts in China” (1982). It is not just a “live” album repeating music already available in studio recordings. It contains several new tracks and even delightful arrangements of older tracks (from Oxy, Equi and MF). JMJ was helped by some top-notch synth players which also adds interest, nuance, and technical quality to the performances.